Samsung Champ C3330 is Second Generation Champ! Complete Specs! Yet to be officially announced by the Korean company, Samsung Champ C3330 is being touted by insiders as the true follow-up to 2010's first generation Samsung Champ. Just like the first Champ, Samsung Champ C3330 will target entry level users including students and low budget consumers. As yet, we don't have the official SRP but, all features (or lack thereof, for that matter) considered, my guesstimate for its price tag is around Php 3,000 - 4,500. 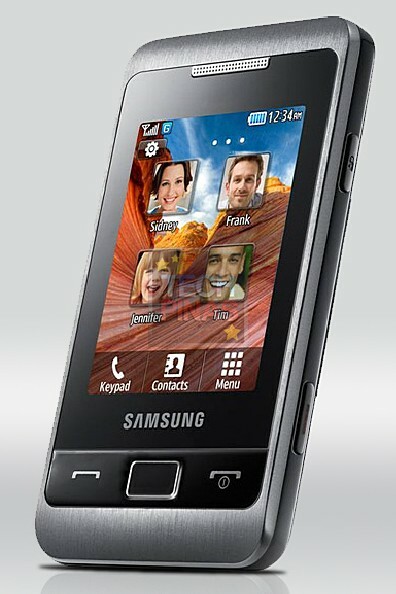 I believe this phone is set to hit store shelves either sometime this Yuletide or by Q1 2012. Stay tuned for updates on its availability in the Philippines.